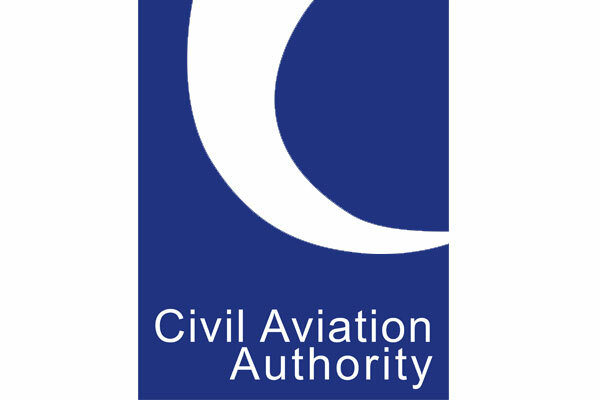 The Civil Aviation Authority (CAA) has published its list of the top 10 Atol holders following the latest April renewals deadline. The ‘big three’ – Tui UK, Jet2holidays, and Thomas Cook – still dominate at the top, but We Love Holidays has moved to fifth position, over taking Expedia and British Airways Holidays. The OTA has increased its Atol to 1,233,692 for the year to March 2020. We Love Holidays has been one of the fastest-growing Atol holders since it changed its business model from being a third-party re-seller of operator packages seven years ago. It was sold to private equity investor Livingbridge in May last year. 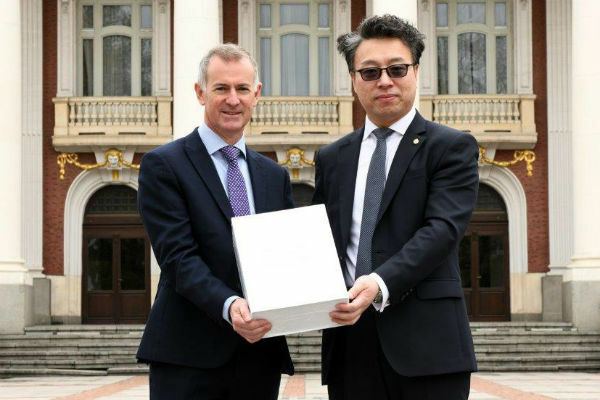 Tui UK which retains top position, has an Atol for 5,678,163 protected seats for the 12 months to September 2019, followed by Jet2holidays with an Atol for 3,810,320 seats. Thomas Cook Tour Operations’ licence is the third largest at 2,471,042 for the year up to September 2019. Thomas Cook – itself overtaken in the Atol list by Jet2holidays in October 2017 – is now more closely followed by On the Beach Travel and We Love Holidays. On The Beach Travel was granted Accredited Body status and is listed with a new Atol. Its online travel agencies On The Beach and sunshine.co.uk are now trading under the parent company’s licence as members of its new Accredited Body status. On The Beach is ranked fourth in the list with 1,646,800 seats licensed until March 2020. Meanwhile, Eurodisney is no longer licensed in the UK, due to being exempt from the need to hold an Atol because it is established in a European Economic Area (EEA) country other than the UK. Inteletravel, known to be seeking an Atol, is not currently listed. The list of the largest Atol holders was released after the CAA announced that 688 of 797 Atols that expired on March 31 have been granted. Atol spokesman, Michael Budge, said: “We can confirm that following the latest Atol renewal, We Love Holidays Ltd is now ranked as the fifth largest Atol holder. This means that the top five Atol holders are now: TUI UK Ltd, Jet2Holidays Ltd, Thomas Cook Tour Operations Ltd, On the Beach Travel Ltd, and We Love Holidays Ltd.